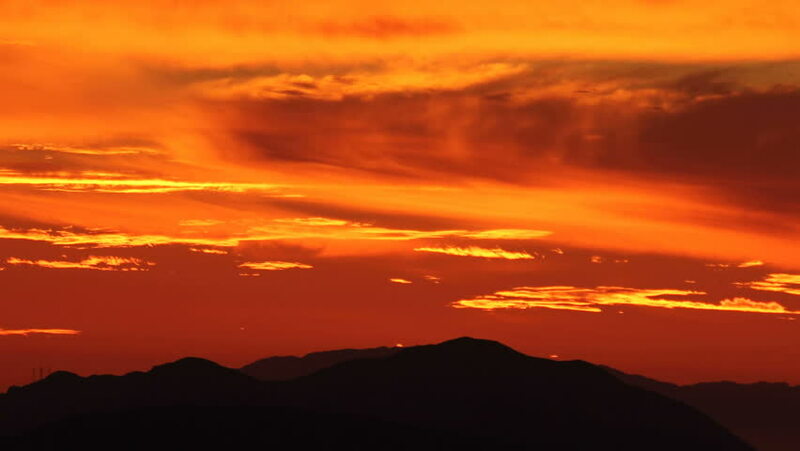 Sunset time lapse with zoom behind Simi Valley in Southern California's Ventura County. 4k00:16Orange clouds streak across the sky. hd00:16Time lapse video of a mysterious vibrantly colored sunset with an Egyptian style stone monolith in beautiful silhouette.